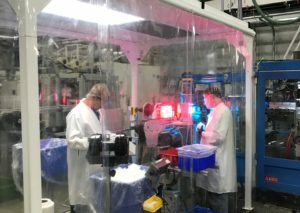 Currier Plastics’ experience, zero-error Quality Policy, and Statistical Process Control (SPC) including in-line testing fuel our growing expertise in the medical market. 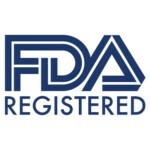 We employ the same standards of safety, quality, and precision in health care applications as we do in our traditional markets. We work closely with your team at the conceptual stage of your product to provide direction for the molded part design, material performance selection and best packaging method for the product. We move into the prototype stage with single cavity molds to prove the concept functions as designed and enables design changes to be made quickly for faster results. We source high precision/tight tolerance production tooling to produce parts as designed without defect in a cleanroom environment. Our quality assurance team is integrated into every step of the development process, collaborating with our process engineers on every molded component. You can rely on Currier Plastics and eliminate the need for multiple supply chain channels, a critical consideration for manufacture of diagnostic and interventional products that must be consistent without exception. Because we design and manufacture both closures and the containers, we control the total package so you have a reduced risk of quality issues. This also gives us speed without compromising quality. Performing design, injection and blow molding all in one place gives us exceptional responsiveness. Our quality assurance team and engineers can quickly identify issues and make changes with as little downtime as possible. In an industry where volume, efficiency, and perfection are vital, Currier confidently offers the ideal skillset. Currier has been manufacturing amenities for decades and refined its process to accommodate the medical/IVD and pharma markets that require reagent-ready bottles, tubes, and trays. As a customer-driven company, we expand capabilities as they are needed. Our IVD services can easily extend to biomedical and biological engineering applications. 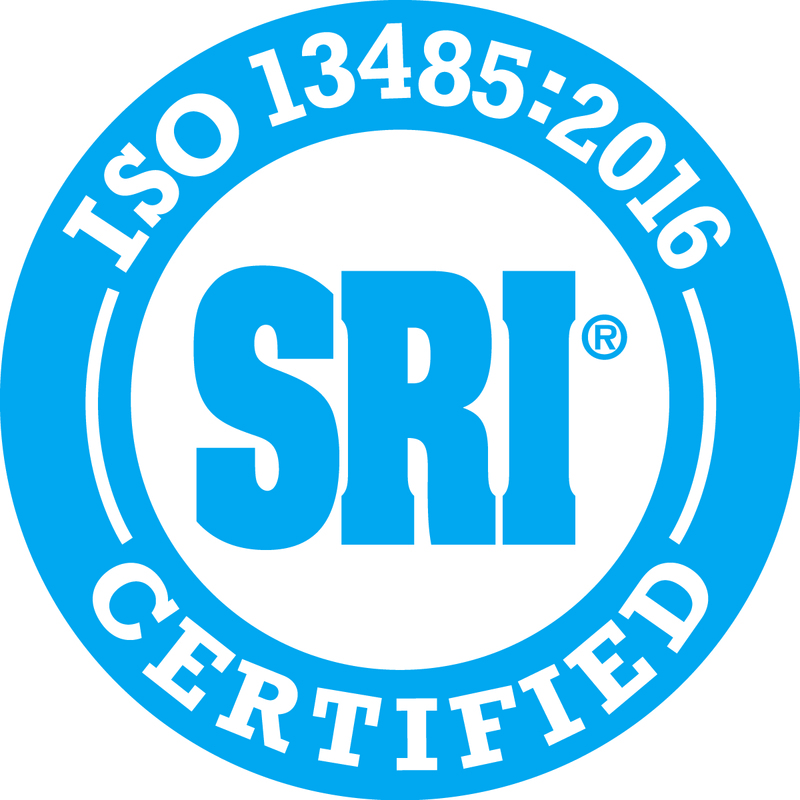 We are ISO 13485:2016 certified. Our certificate can be downloaded here.